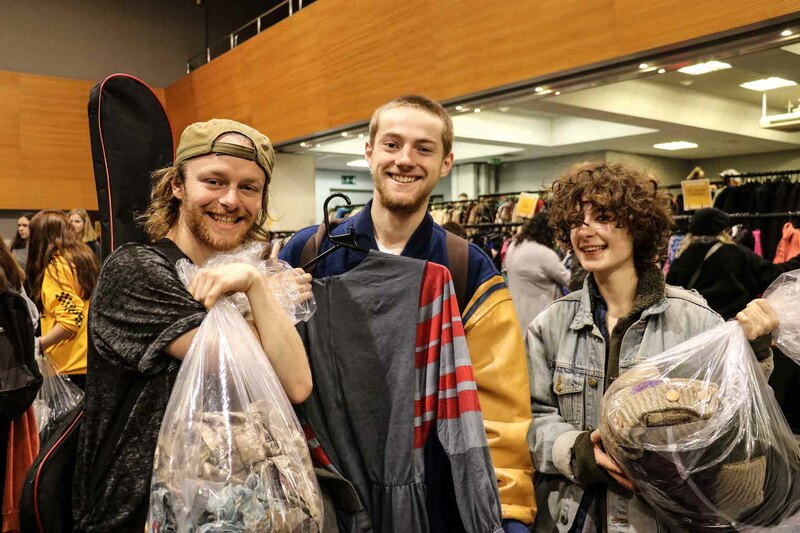 The first vintage sale event selling clothes by kilo in the UK. 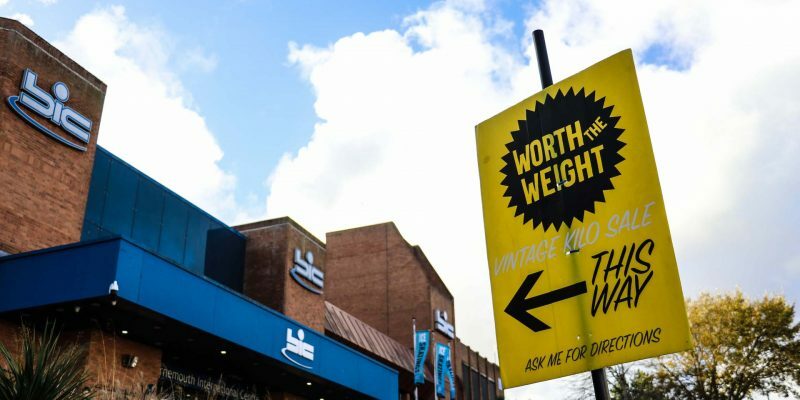 This is the first time the Vintage Wholesale Company has organised the Worth The Weight Kilo Sale in Bournemouth. 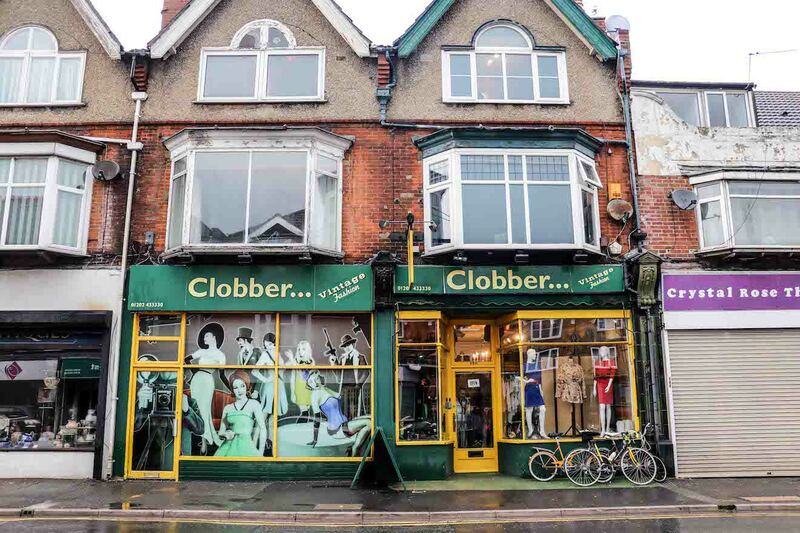 “Having held the Vintage Fair in Bournemouth for years, we saw big interest from people here for vintage clothing. 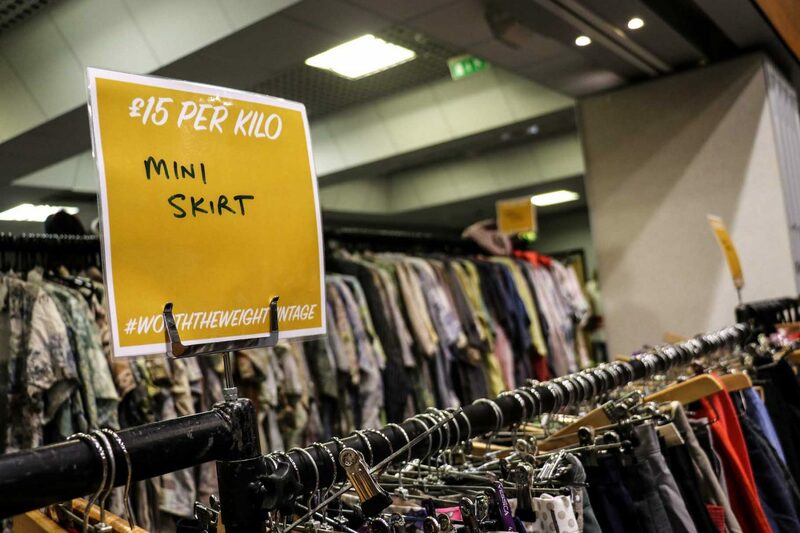 This motivated us to bring the Worth The Weight Kilo Sale to Bournemouth this November”, explained Anna Lomas, Event Manager at the vintage kilo sale. 300 early bird tickets sold out online, followed by around 800 cash-on tickets at the entrance on the day of the event. 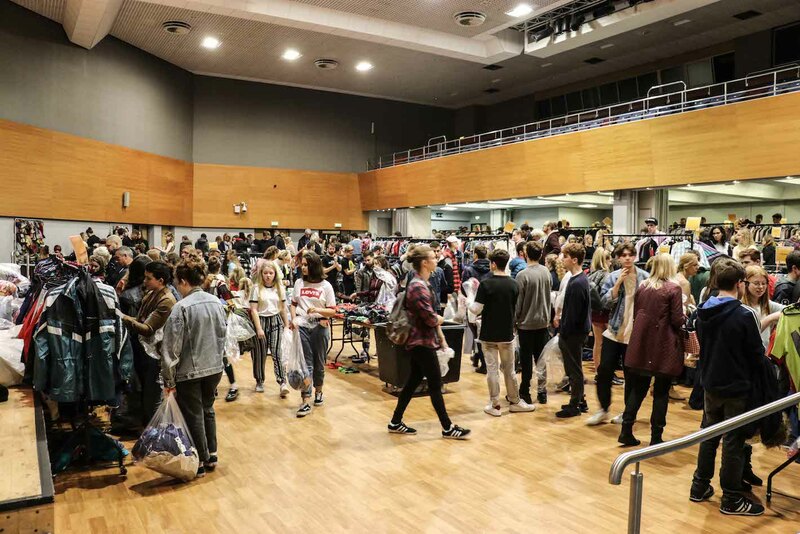 With the entrance fee of £1.50 after 12 pm, the sale was a treat for anyone with an eye for vintage fashion. It is where I can find unique pieces to update my wardrobe. 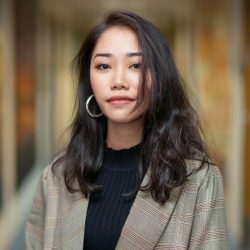 Kim Chu, 21, a fashion blogger, said: “I found it budget-friendly, it is where I can find unique pieces to update my wardrobe. So I join vintage sale for the third time”. Vintage fashion bloomed about 12 years ago, making a certain impact on the local’s clothing purchasing habit. But this issue is still controversial. This trend has also accelerated the establishment of local vintage shops. But now it is still good. The Worth The Weight Kilo Sale event further confirms the local’s vintage fashion needs. This originated from Vintage Kilo events in Britain, which had been run by clothing wholesalers John Hickling and Judy Berger since 2009. 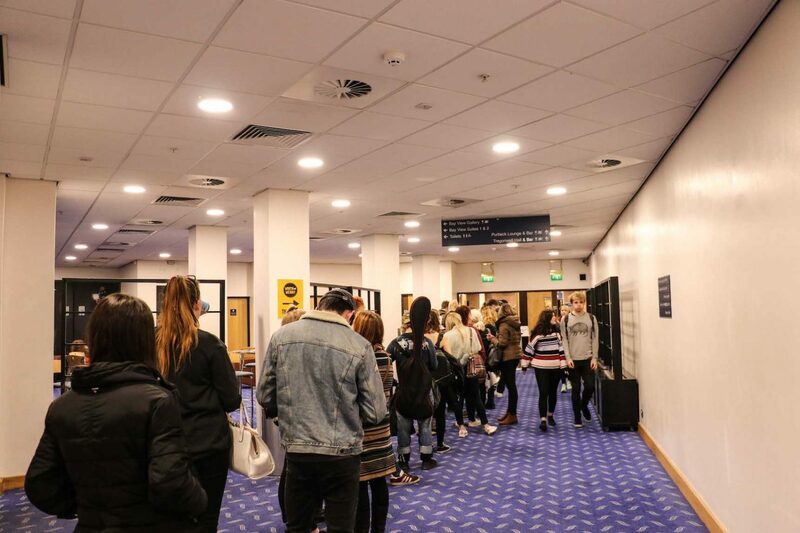 Bournemouth is one of 20 destinations where this year’s Autumn-Winter sale series has taken place.